Tired of passing unnoticed? 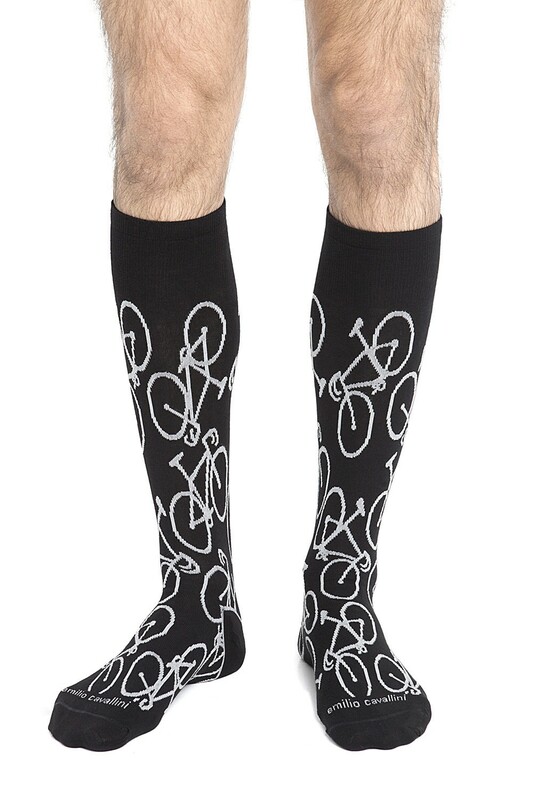 Style up your outfit with these bicycles socks by Emilio Cavallini. Fun and a little daring, these men's socks will look perfect with a pair of sneakers or with black leather shoes. 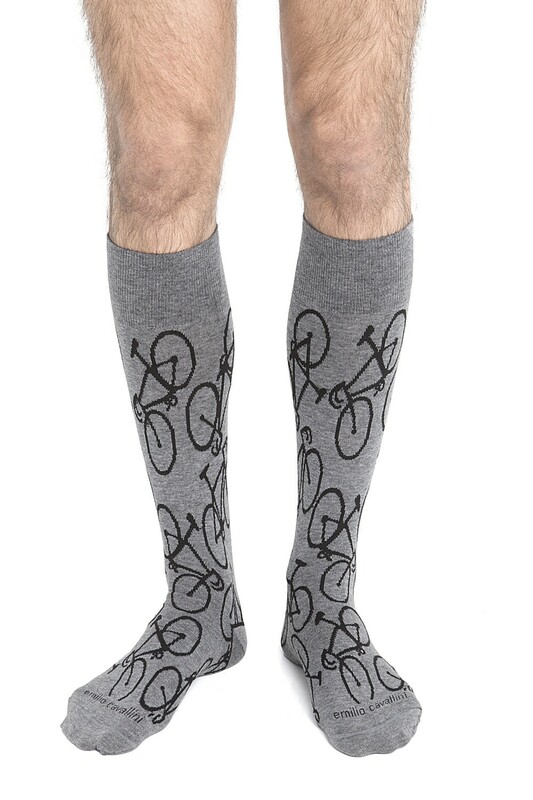 Designed for those who love fashion, but don’t take it too seriously!